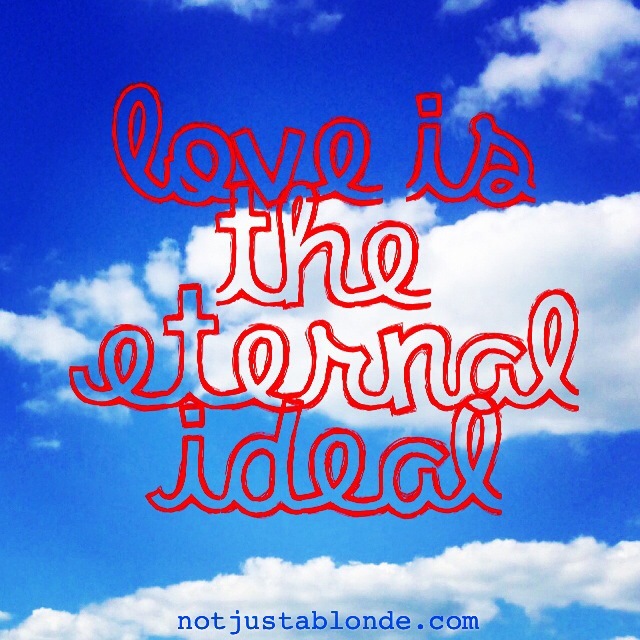 Love is the eternal ideal. To move towards Love is to walk on our purpose’s path. Love’s perfection may not ever be achieved in this life yet it continues to be the ideal focus of our attentions. Pure and perfect Love is full of light and life and truth and all good things. We all become our best as we chose to travel on love’s path towards Love’s perfection. On this path we will find our peace, our healing and our hope. We need to become love before we can ever find love. Love this message.